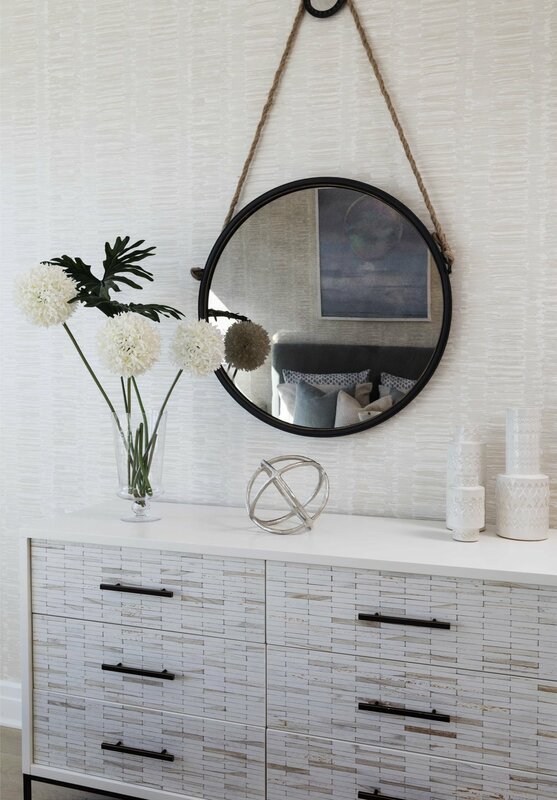 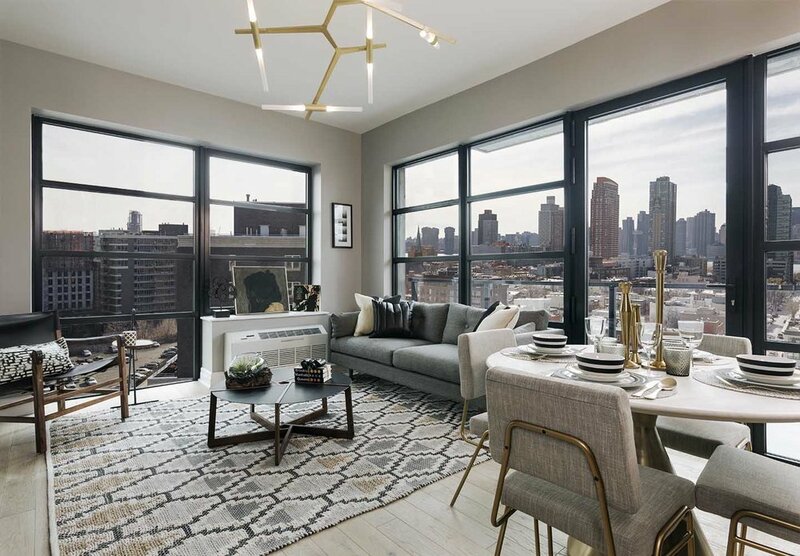 The pinnacle of exceptional taste and understated elegance, each residence at The Jackson is exquisitely designed to create a sense of warmth and comfort. 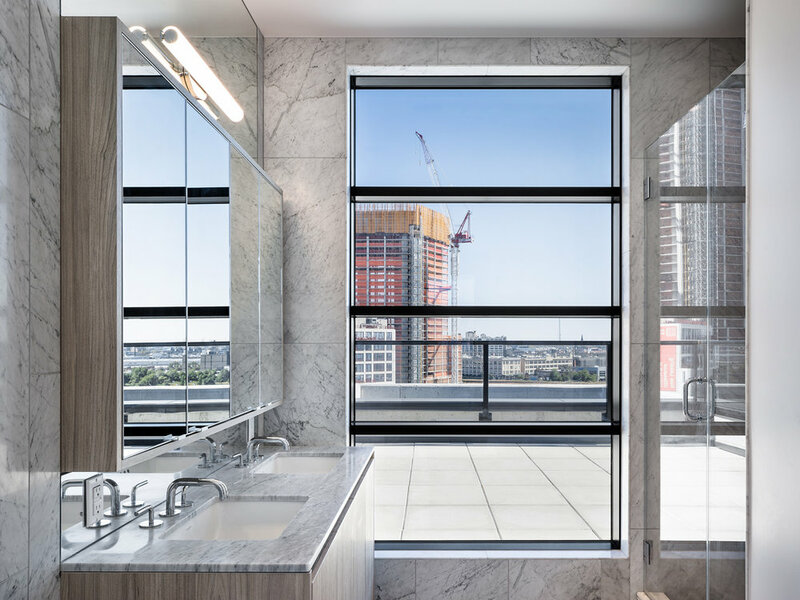 The classic yet contemporary bathrooms are clad in natural stone using both White Carrara and Stormy Travertine together with chrome Waterworks fixtures. 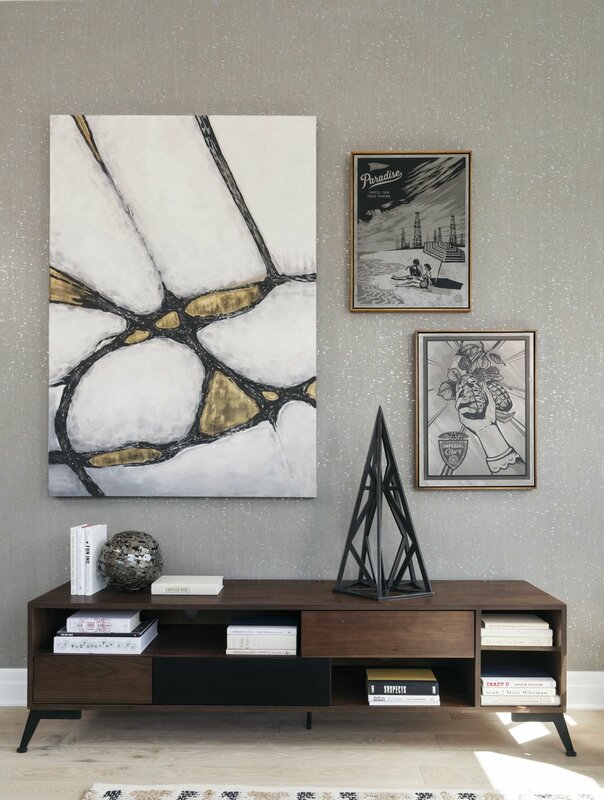 Artisan lighting and bespoke millwork and cabinetry are crafted with tremendous intellect and care. 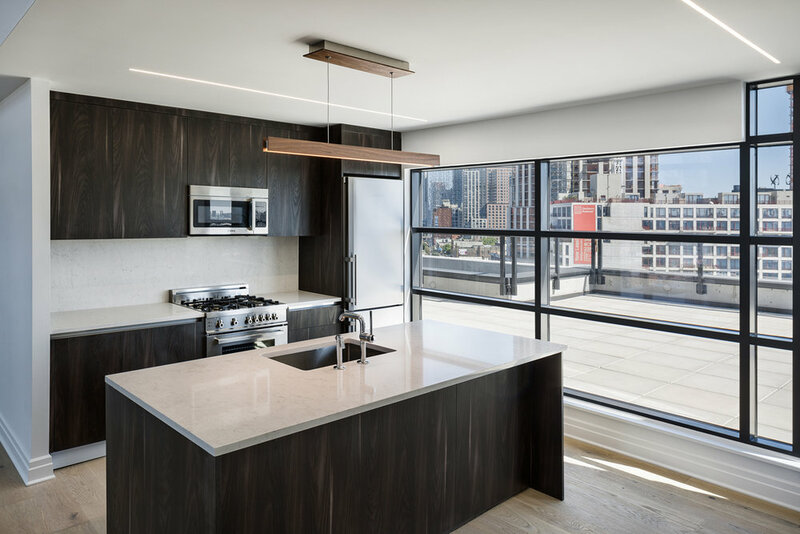 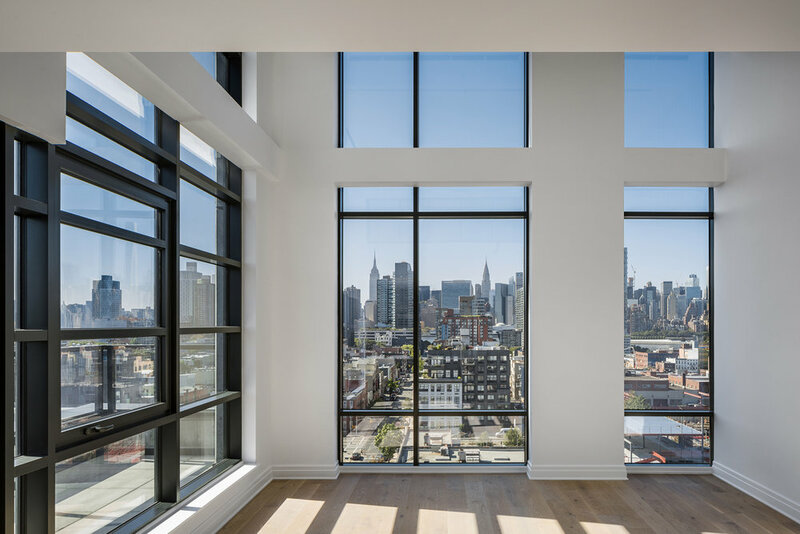 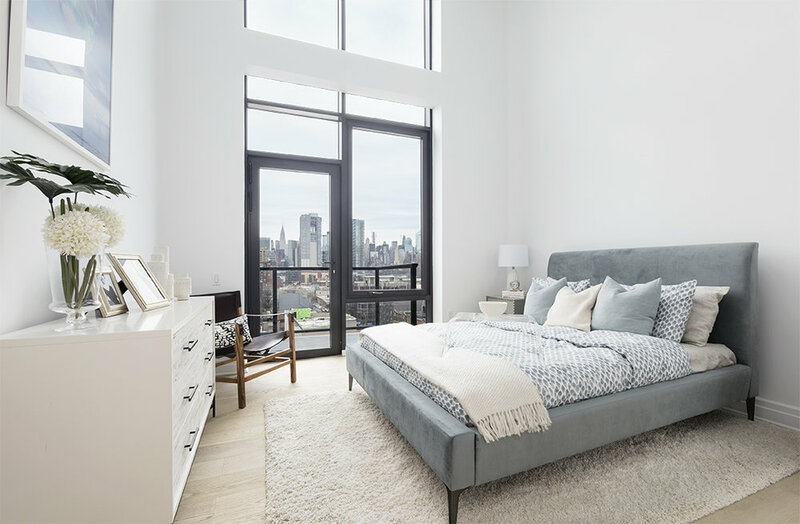 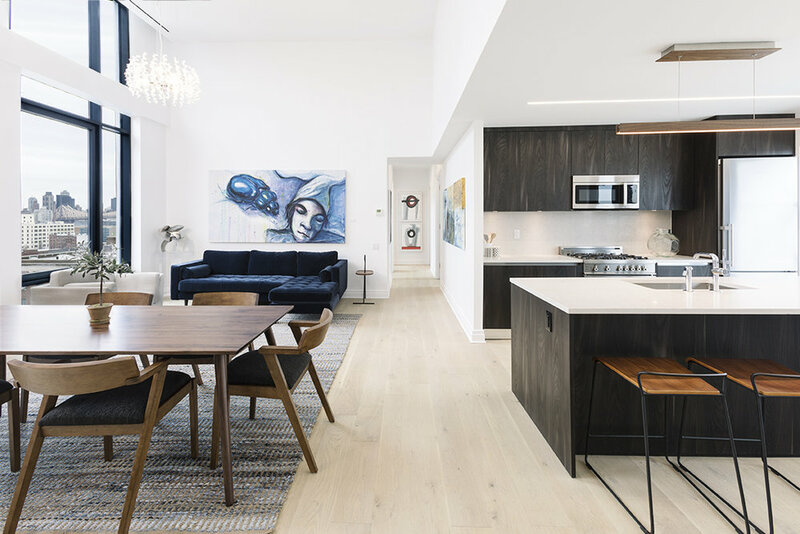 Wide plank white oak flooring and kitchens equipped with Liebherr refrigerators, Bertazzoni ranges, and Bosch dishwashers, microwaves, and washer/dryers complete the modern loft aesthetic.